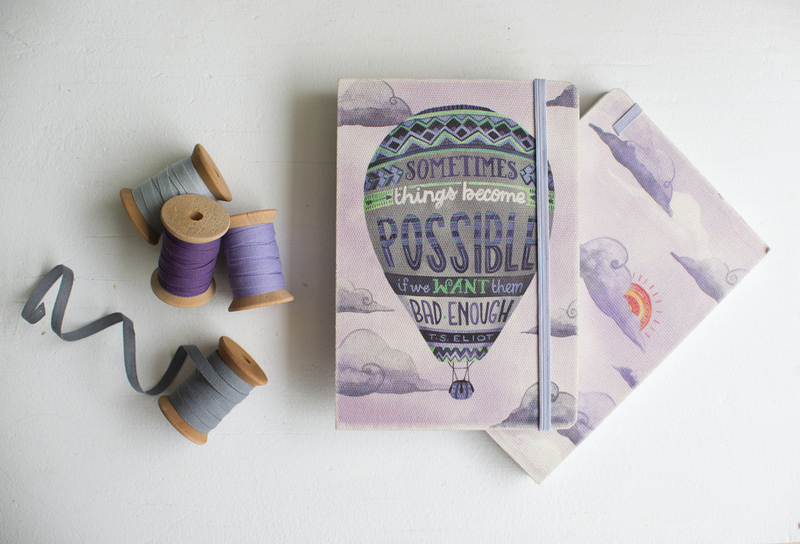 I have been a planner lover for a long time so I was thrilled to work with Studio Oh to create this "Sometimes things become possible if we want them bad enough" (T.S. Eliot) deconstructed 17 month planner. This particular planner runs from August 2015 through December 2016 with great weekly page spreads that have plenty of space for your organizational needs. Each spread shows on week in bright and colorful graphics, changing up the color by the month. My hot air balloon illustration is featured on the front of the journal and my wander pattern as the front and back liner pages. 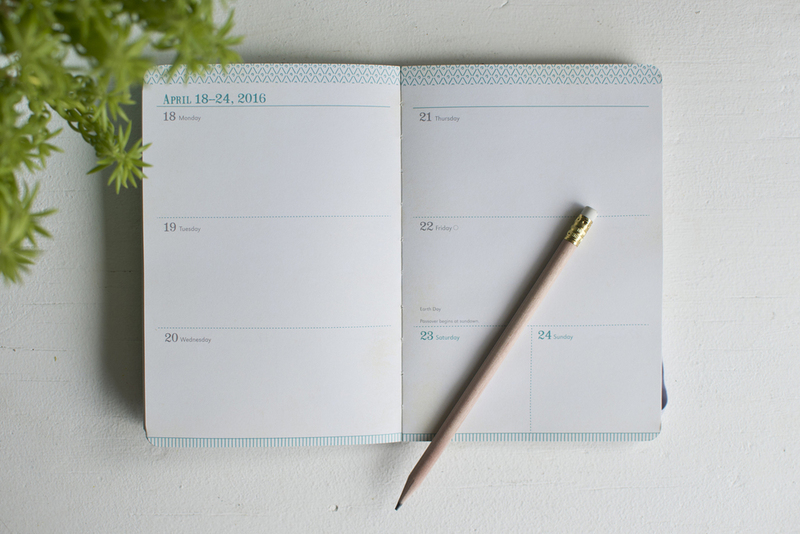 This planner is the perfect pocket planner size with beautiful open binding that allows for the pages to lay flat for writing. See Studio Oh! 's list of stores their products are for sale here (keeping in mind some stores may not be listed & the stores listed are not guaranteed to sell this particular item // You can purchase this planner on amazon as well!